​TUI CEO Fritz Joussen is planning to strengthen and further expand momentum within the Group by redefining responsibilities on the Executive Board. TUI has become much more international and digital and has transformed from a classical tour operator to an integrated tourism group. Its national organisations have migrated from local brands to the global TUI master brand around the world. TUI’s own hotels and hotel brands now account for 60 per cent of the Group’s operating result. As the world’s leading tourism group, TUI shall become more dynamic, efficient and agile through the reorganisation. “The new organisational structure follows the successful transformation of our Group and our business segments”, said CEO Fritz Joussen. The previous organisation of Executive Board responsibilities was largely based on the structure created after the takeover of the former British TUI Travel by TUI AG at the end of 2014. “We are now further developing our management structure, forming the basis for TUI to become even more digital, global and agile and deliver continued growth in future,” said Joussen. The Group’s tour operators around the world will be pooled as Markets & Airlines and managed by Executive Board member David Burling. Alongside his existing responsibilities for Northern Region (UK & Ireland, Nordics, Canada and Russia), Burling additionally assumes responsibility for Central Region (TUI Deutschland, Austria, Switzerland and Poland). A second reporting line to Markets & Airlines will be created for Western Region (France, Belgium, the Netherlands), which is part of CEO Fritz Joussen’s responsibilities. By pooling responsibility for all markets and their airlines under one roof, cooperation between TUI’s national organisations will be further reinforced. The goal is to leverage more synergies in distribution, marketing and market innovation and increase the pace of transferring successful models from a local to a global level to benefit the subsidiaries. Products and holiday experiences in one executive role Sebastian Ebel will assume responsibility for the Group’s products and holiday experiences, clustered in Hotels & Resorts, Cruises & Destination Experiences. Ebel will not only be in charge of the Group’s own hotel brands TUI Blue, RIU, Robinson and TUI Magic Life, but also manage the TUI Sensimar, TUI Sensatori and TUI Family Life brands. His responsibilities will also newly include global Hotel Purchasing activities.  By clustering these areas, responsibility for the Group’s hotel strategy will be combined in one executive role in future. This will further strengthen the Group’s ambitious development plans in its continually growing hotel segment. A few weeks ago, TUI Group had announced its plan to considerably expand its business in the destinations. TUI Tours, pooling the Group’s growing round trip portfolio, will now also transfer to form part of Sebastian Ebel’s set of responsibilities. The subsidiaries TUI Cruises and Hapag-Lloyd Cruises will remain part of his responsibilities. Kenton Jarvis will assume the role of CEO Aviation and report to David Burling as member of the Group Executive Committee. He will additionally become Business Improvement Director Markets, focusing on leveraging and implementing the efficiency potential of the national organisations. Peter Krüger, previously Group Director Investor Relations and M&A, will additionally assume responsibility for Strategy. In that role, he will also join the Group Executive Committee. Henrik Homann, previously in charge of Strategy and Airlines in the Group Executive Committee, will take up new challenges after 23 years of service for the Group. He will leave TUI after the completion of the reorganisation, which he intensively helped develop and prepare over the past few months. CEO Fritz Joussen: "I very much regret the decision taken by Henrik Homann and sincerely thank him for his valuable contribution to the development of our Group in many different roles he held over more than two decades, in particular as Finance and HR Director at TUI Deutschland.